Early one morning, less than a month after her 18th birthday, Alexandrina Victoria is roused from bed with the news that her uncle William IV has died and she is now Queen of England. The men who run the country doubt that the sheltered, diminutive teenager can rule the greatest nation in the world, but this young queen is no puppet. 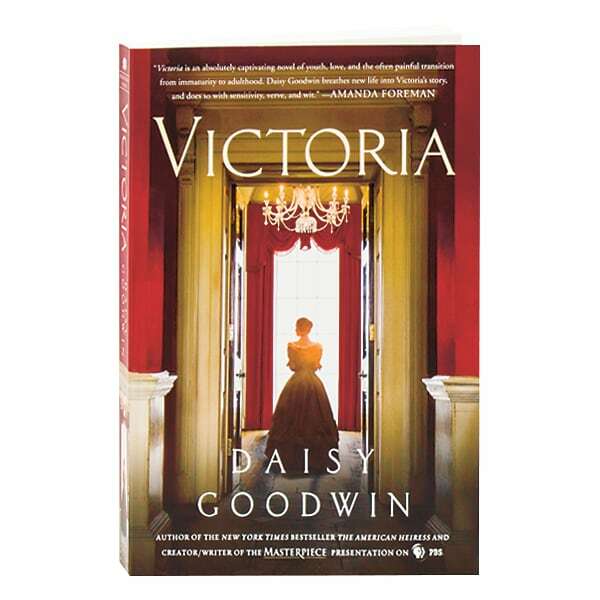 The author of The American Heiress, Daisy Goodwin is the creator and writer of the hugely popular PBS Masterpiece series Victoria, inspired by the Queen's own diaries (which Goodwin began reading as a Cambridge University student). In this novel based on her series, Goodwin depicts a strong-willed young woman with very definite ideas about the kind of queen she wants to be.